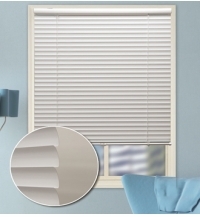 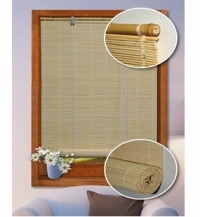 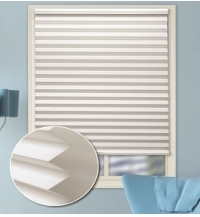 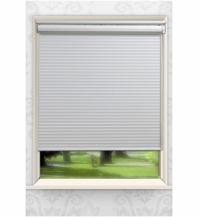 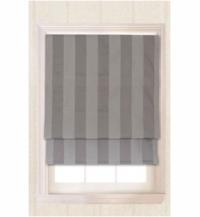 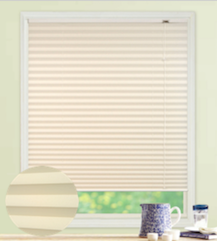 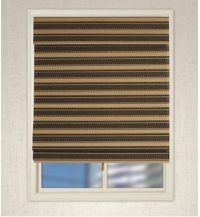 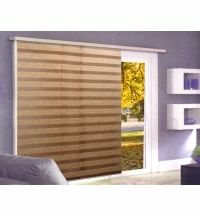 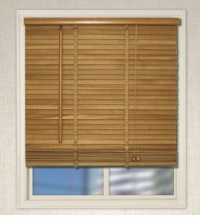 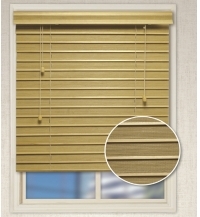 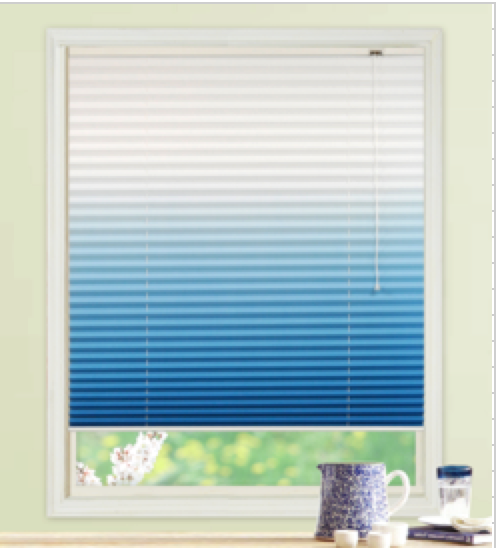 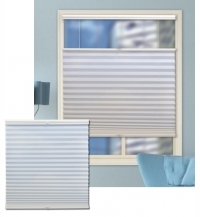 ALL BLINDS CO., LTD. has been in the Blind Manufacturers field for over 38 years and We have also expanded our range of services to include global sourcing, quality assurance, logistics and financing. 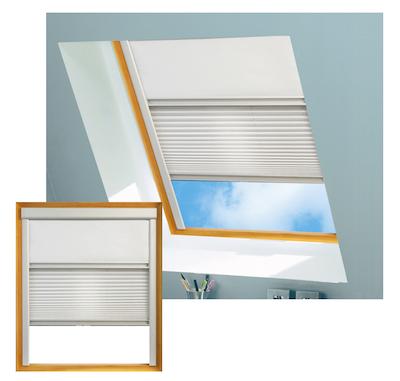 with innovative designs and guaranteed quality to satisfy customers' requirements. 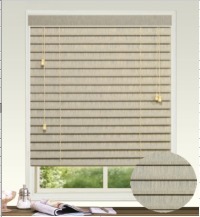 Any inquiry with customer's own design will be most welcomed. 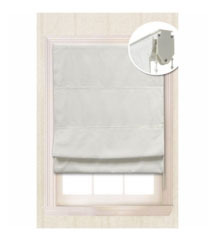 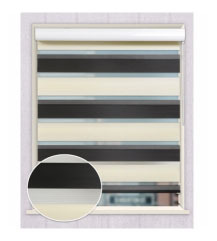 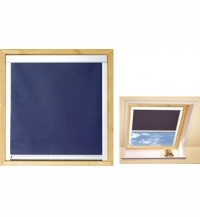 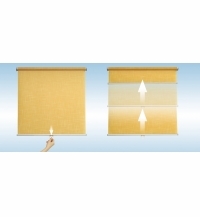 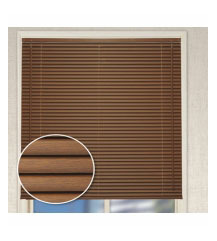 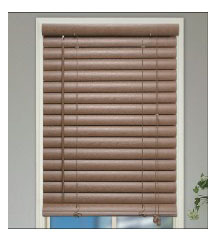 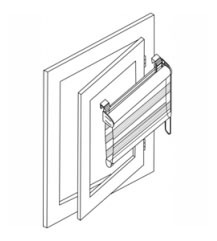 We provide OEM/ODM blinds products to meet the demands of worldwide markets. 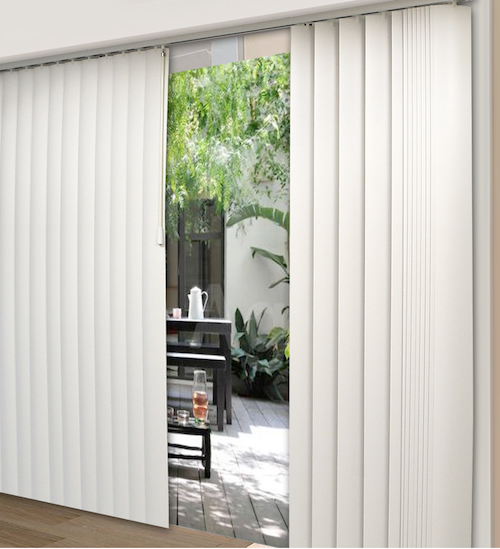 Having strict quality control system to ensure better quality, Our commitment to the environment ensures that all of our products come from sustainable and well-managed forests. 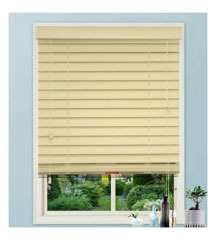 better service yet competitive price to customer, ALL BLINDS Blind Manufacturers will be your best partner in the future.